The most powerful among all the STIHL occasional use chain saws, the STIHL MS 250 is perfect for demanding homeowners who are looking for something light yet perfectly capable of heavy-duty work. Apart from showcasing all the standard features of a STIHL chain saw, the most notable quality of the STIHL MS 250 is that it packs a really serious punch while still being incredibly lightweight (4.6 kg). Cutting down large branches and even most trunks is not a problem for the MS 250; you just need to get a longer bar for the job. However, it may take a longer time to complete bigger cuts compared to using a professional chain saw. 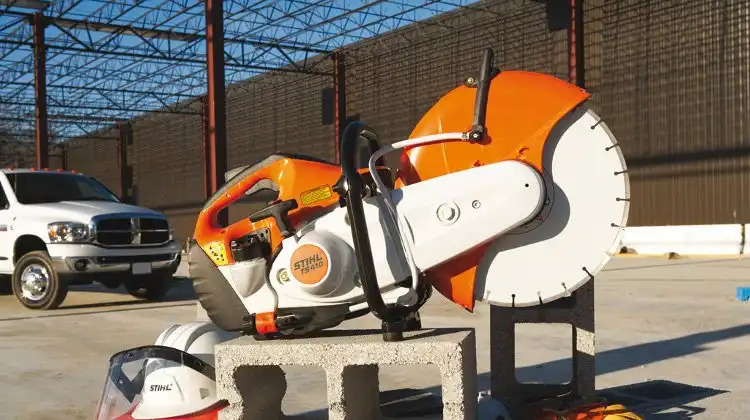 Some people have the notion that a heavyweight chain saw with greater power output would be a better investment as it can perform heavier tasks. What they don’t realize is that no homeowner utilizes the full capacity of their chain saw all the time. A heavy chain saw would be extremely cumbersome when employed for lesser chores around the house. The STIHL MS 250 poses no such problem. Owners of this chain saw would especially appreciate its agility when using it for pruning work. The MS 250 is so nimble that it can be easily maneuvered this way and that in order to reach branches sitting at odd angles. Simple clearing and clean up duties can be performed effortlessly, thus greatly increasing work productivity. Buyers should also take note that the STIHL MS 250 is just an improved version of the MS 230. The only major difference between the two is the upgrade in power output; 2.3 kW for the MS 250 and 2.0 kW for the MS 230. Otherwise, they are very much similar. So if you already own a STIHL MS 230, getting the MS 250 won’t really be worth your while.